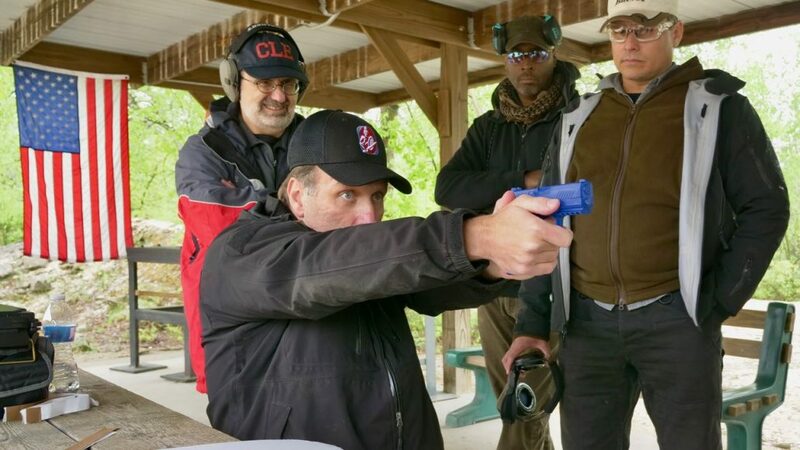 SSA’S Critical Defensive Handgun Course provides you with an opportunity to gain understanding and experience with the most important defensive handgun skills. Critical Defensive Handgun is specifically designed to target the skills your life will depend on when you find yourself in a life threatening violent encounter. Register today to take your training to the next level. Don’t wait until you’re standing in a dark parking lot, alone and facing a criminal attacker, to learn the skills you need to defend yourself and your loved ones! Safety Solutions Academy’s Critical Defensive Handgun course provides you with the vital shooting skills you need to prevail in the worst case defensive scenario: when you’re caught off guard and need to protect your life. The course curriculum is designed to maximize the survival positives of your body’s natural reactions and help you improve your skills in a surprising, chaotic and threatening situation through efficient threat recognition and realistic, learned responses. When you train your Critical Defensive Handguns skills with Safety Solutions Academy, you will develop the real world skills you need to prevail when it counts: In a fight for your life. Critical Defensive Handgun will not teach you how to win trophies. Instead, you will learn how to face a violent assault and prevail. In Critical Defensive Handgun you will learn techniques that are designed to work with your body’s normal reactions under stress to give you the ability to defend yourself when it matters most. We understand that your time is a valuable commodity and that’s why we offer our 8 hour and 16 hour course. The one day, 8 hour course provides with with an introduction to the most important defensive handgun skills while the 2 day, 16 hour course provides in depth training in these areas and an opportunity to refine your skills and build confidence in your ability to defend yourself with a handgun. Just thinking about your personal safety isn’t enough. If you truly want to respond efficiently when your life is on the line, get the best training you can. 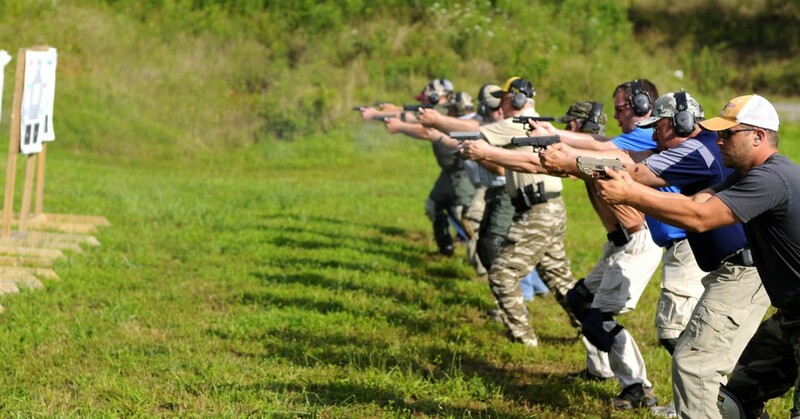 Register for your Critical Defensive Handgun Course Today.